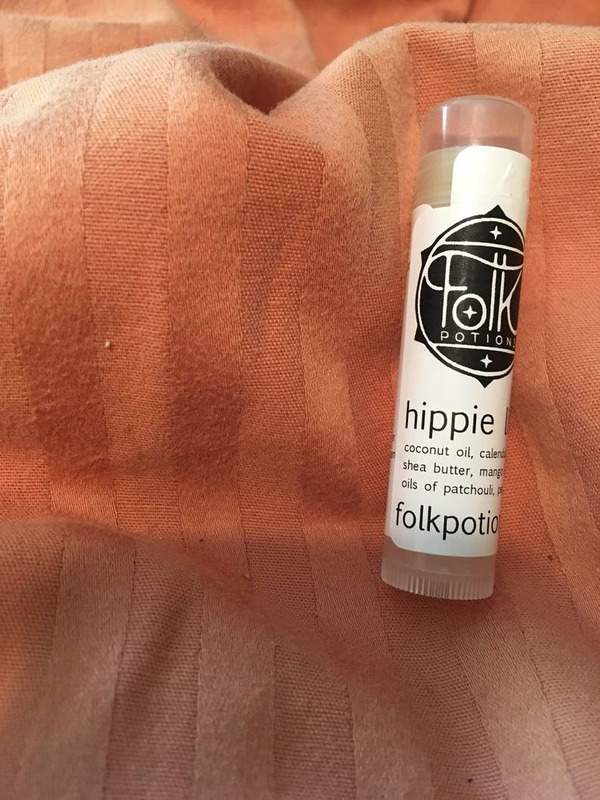 A deliciously smooth lip balm scented lightly with patchouli, peppermint and spearmint. I take organic virgin coconut oil, unrefined shea butter, mango butter, castor oil, calendula oil, avocado oil, organic olive oil and organic beeswax and melt them together to just the right silly consistency and then scent them with pure essential oils. This lip balm is not meant to be left in a hot car. Also, this isn't "chapstick" where you have to rub the on your lips twenty times to achieve moisture, so go gentle with my my lip potion! My all time fave lip balm!!! Love the smell so much! Good stuff! I've bought this twice already and I love it! Love how easily it applies and it makes my lips feel great. Smells good too! Thank you!